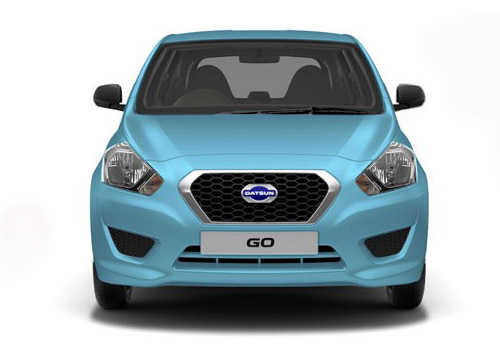 Following the trend of offering luring offers to buyers during festive season Datsun, the subsidiary of Japanese car maker Nissan Motors has also offered significant discounts on its existing portfolio along with integrating new features in these cars. The buyers during this festive season will be offered free one year insurance followed by interest rate of 8.99 per annum to the buyers buying car on finance. With these offers company has also introduced one new variant “A” in both the cars power steering as standard feature. Moving ahead company is also offering huge benefits upto Rs. 25,000 on purchase of Go+ MPV and Rs. 22,000 on purchase of Go hatchback. These benefits will however be offered to buyers booking Datsun products only during this month. 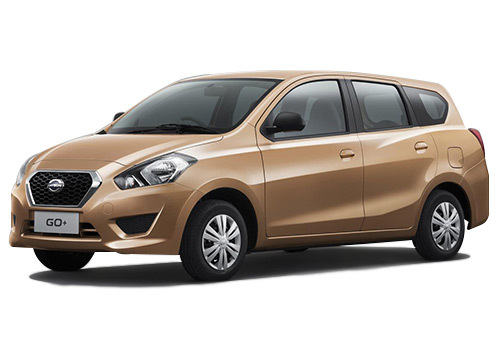 Announcing these offers Mr. Arun Malhotra, Managing Director, Nissan Motor India Pvt Ltd, said, "Datsun has addressed the requirements of a young and aspirational Indian customer. With its "Nayi Parampara" campaign, Datsun hopes to break the traditional mindset and offer a product which is stylish, practical and offers value-for-money. We are celebrating this festive season by offering special benefits to our customers and an attractively priced Datsun line-up for the Indian customers.